Last week was filled with huge lifts, and the weightlifting world seems to be waking up out of its slumber post World Champs to attack a new year! As I mention on the podcast, barbells are in production, and t shirts are being printed. 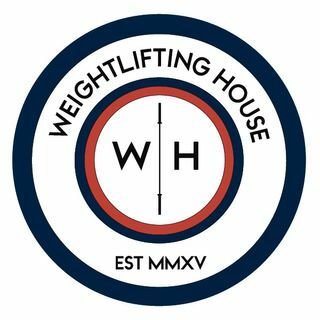 It's a fun time to be involved in Weightlifting House!